Office Space for rent in Elphinstone Road,Mumbai ﻿1000 sq ft ₹﻿150 Per sq ft ﻿in office for rent in Naman Midtown elephinstion road , unfurnished in glass faced building, can be furnished on request this commercial property in new glass facde building on lease elephistone road,close to railway station unfurnished/Rent commercial offices spaces in elphinstone road, south mumbai. get on rent fully furnished properties/commercial space in elephinstone road, within commercial building, Rs 150 Per sq ft /@ elephinstone road ,mumbai ,beautiful glass face commercial building close to railway station. ﻿Office Space for rent in Elphinstone Road,Mumbai 2000 sq ft Naman Midtown unfurnished office/space on rent ₹﻿ 170/ per sq ft in ﻿glass faced building can be furnished on request new glass facde building - Rent offices spaces in elphinstone road commercial premises/ buildings in south mumbai | ₹ 240000 Office space for Rent in Elphistone road,﻿1500 sq ft ready to move get Rent unit options of 1000 2000 300 4000 sq ft and above with work seats 20 30 40 50 100 and plug n pay commercial property on rent in Elephistone road close to india bulls mumbai . Office space for Rent in Elphinstone Road, Mumbai. ₹ 9.7 lacs 5000 sq feet office space for rent in Elphinstone road , with 4 car parks/rent this commercial space within elephiston road , in an high rise commercial tower,unit options 7000 sq ft 8000 sq ft close to railway station, one of the best location main road facing building with modern infrastructure, Mumbai. Commercial Office Space for rent in Elphinstone Road , Mumbai. Rent Price ﻿₹ 1,50,000﻿ commercial property on rent in Elphistone road, 840 sq ft semi furnished can be furnished on a monthly rentals of ₹ ﻿165,000/- rent commercial office space on the main road at Elphinstone road next to indiabulls. 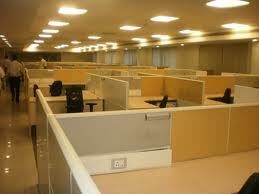 Office for Rent in Elphinstone Road, Mumbai. ₹ 165 per sq ft office space for rent in Elphinstone road, 4000 sq feet within IT parks/rent this commercial space within elephiston road buildings, in a new high rise commercial tower, unit options of 1000 sq ft 2000 sq ft 3000 sq ft 4000 sq ft 5000 sq ft close to railway station, close to Indiabulls, main road facing building with modern infrastructure, Mumbai. Rent Rs 190 ﻿Office Space for rent in Elphinstone Road,Mumbai Fully Furnished Air Conditioned office on rent 719 Sq ft Saleable and approx 400 Carpet area.Middle floor,Road Facing fully funished on lease at elphinstone road commercial premises / buildings in south mumbai . 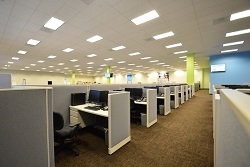 Office Space for rent in Elphinstone Road , Mumbai. 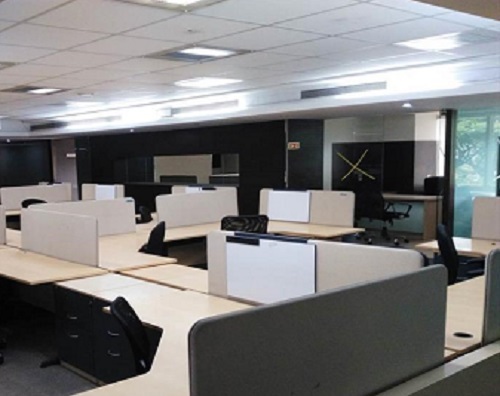 Aquire Office Space for Rent in Business Arcade, Elephinstone road, sq ft 3195 at Mumbai.Get commercial/space on lease in Business Arcade @ ₹115/per sq ft ,close to railway station, good for mnc office or back office small/large business/space for corporations (ITEs/Its) glass faced tall commercial building/space near India-bulls, Naman midtown, Sunshine towers, south Mumbai @!! 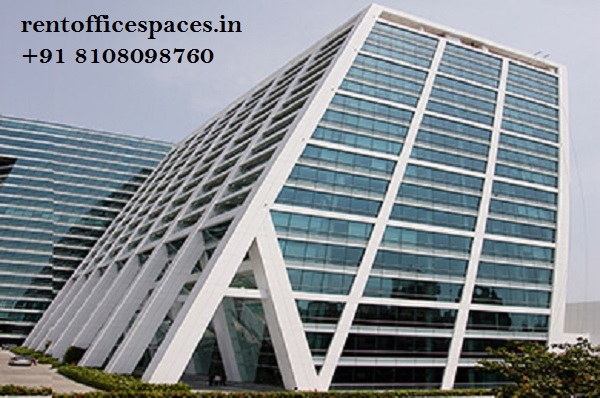 Office Space for rent in Elphinestone Road,Mumbai . 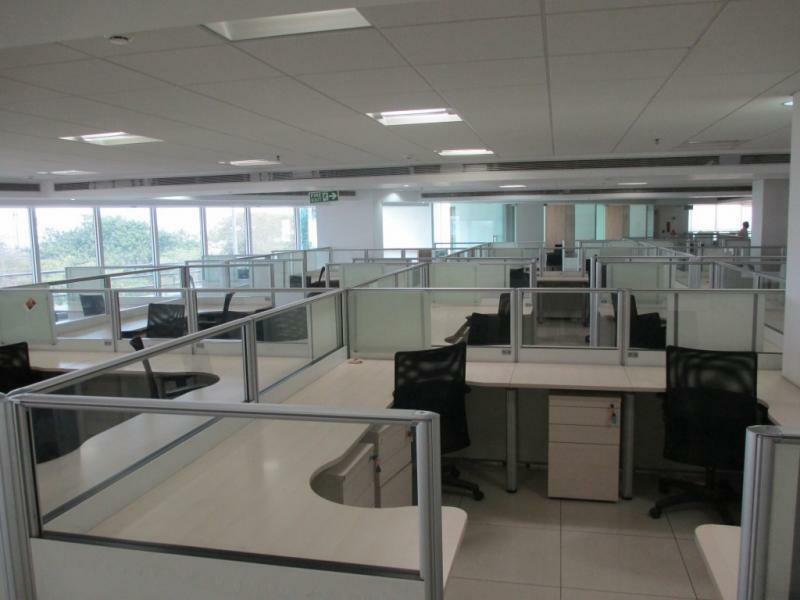 4500 sq ft Office Space for rent in Elphinestone Road, Rs 170/ per sq ft ,plug n play office with work stations ,cabins , conference room ,washroom, server area ,﻿close to railway station ,near indiabulls,south Mumbai . Commercial Property for ent in Elphistone Road ,Mumbai. 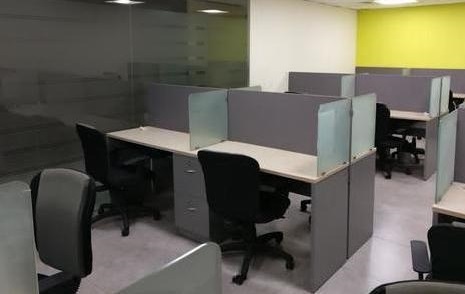 small office for rent in Elephistone,Mumbai 1350 sq ft Rent @ Rs 175000 per month rentals/﻿lease this fully furnished office well done up interiors at Elephitone road Mumbai, in commercial/building/space close blink to railway station ,and indiabulls.